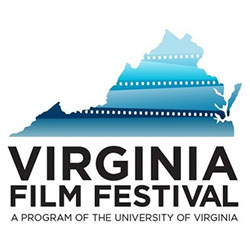 The Annual Virginia Film Festival takes place November 1st through 4th at various locations around the Grounds of UVA, on the historic Downtown Mall, and throughout Charlottesville. The Festival showcases new features and documentaries, fresh perspectives on timeless classics, and local filmmakers from Virginia. The VA Film Festival features special guests, including acclaimed directors and actors to professors and leading cultural experts who lead discussions that stimulate, educate, and engage.